Chicago-based Livly recently announced its launch as the creator of the operating system for physical spaces. And the company brought in $10 million of seed funding led by Pritzker Group Venture Capital, Navitas Capital, and JLL Spark. An additional syndicate — which includes The Related Group, Golub & Company, and CA Ventures — are also going to be part of the company’s rollout. Currently, the property management environment is outdated. Property owners currently have to pay for third-party apps and other related services that renters use to simplify their lives. And property owners do not have a unified view of what is needed across their properties whether it is staff management or the organization of its service requests. Plus renters are getting frustrated with digital environments at the same time. Livly is going to unlock new revenue streams for property owners and managers by monetizing physical and digital transactions within a building and offering a one-stop seamless app-based digital experience for the renters. The company has been testing its product in beta over the last two years in Chicago. During this phase, feedback and real-world data were collected along the way. Livly’s launch provides property owners with the ability to offer an end-to-end rental experience platform. 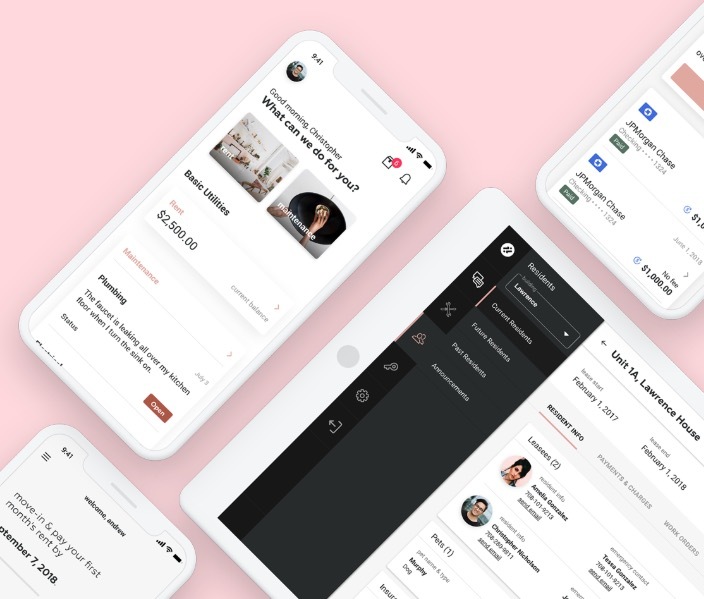 And the platform enables property owners to customize unique digital experiences within a single application — which empowers owners to create a unified digital journey that handles their unique processes such as rental payment, a two-click option for renter’s insurance, real-time chat-based scheduling of maintenance, and in-unit package deliveries. The platform can be integrated with multiple property management systems. And Livly is planning to roll out its software to its strategic partners nationally over the next few quarters. Plus the company launched an early-access program for additional building owners and management companies.